Have you ever sat at a traffic light and wondered why it took so long to turn green? Even when you were the only one at the intersection? 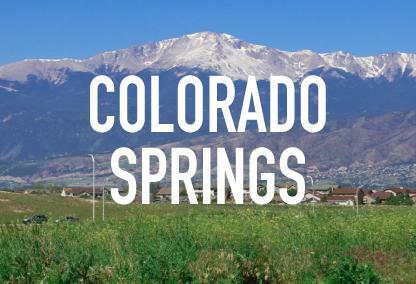 Join us to learn about signal timing and more with a tour of the Colorado Springs Traffic Management Center. Lunch is included. Intelligent Transportation System (ITS) solutions provide motorists with ongoing information about the traffic flow on the interstate and city streets. The computerized ITS allows city staff to continually evaluate, study and coordinate the city's traffic signals. Please RSVP by Dec. 6. You must RSVP to attend. Space is limited to 20 participants. Please let us know if you have dietary restrictions when you RSVP.